Bitcoin miner NiceHash reveals $60M hack as price rockets past $16,000 US. NiceHash announced the breach in a statement on Wednesday, where they recommended that users change their passwords. The number of bitcoin stolen has since been revealed: approximately 4,700 bitcoins, or roughly $63.92 million dollars as of this writing. 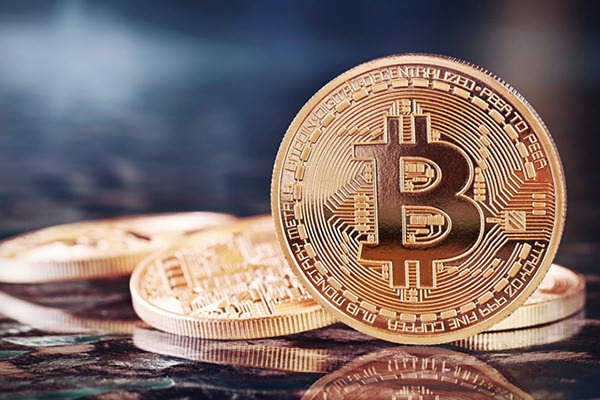 Bitcoin’s value has been changing so rapidly in recent days that even Breitbart News’ article explaining the $10,000 value milestone last week is now lagging far behind the digital currency’s value. Several users of the service complained online following the hack, accosting NiceHash for keeping so much bitcoin in a single wallet.